See the current class Flyer! Full, with a great group of 22 people - we all learned lots of good stuff. Thanks Folks! Students will learn about 1. 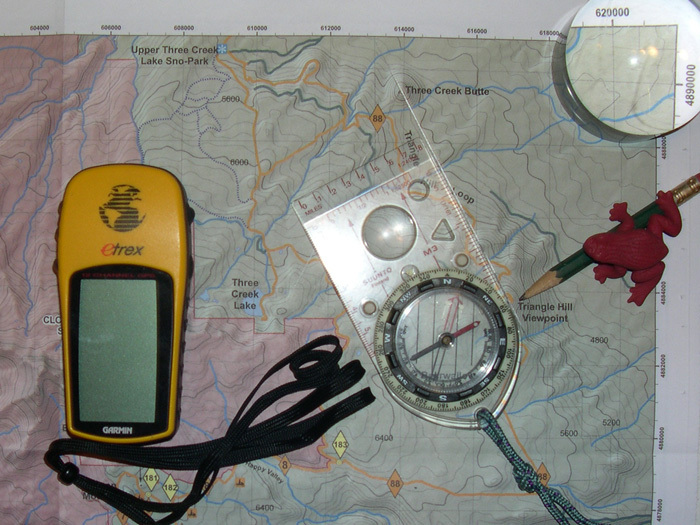 Topographic and other maps used with the compass and GPS, their topo contours, scales, and UTM location grids, 2. 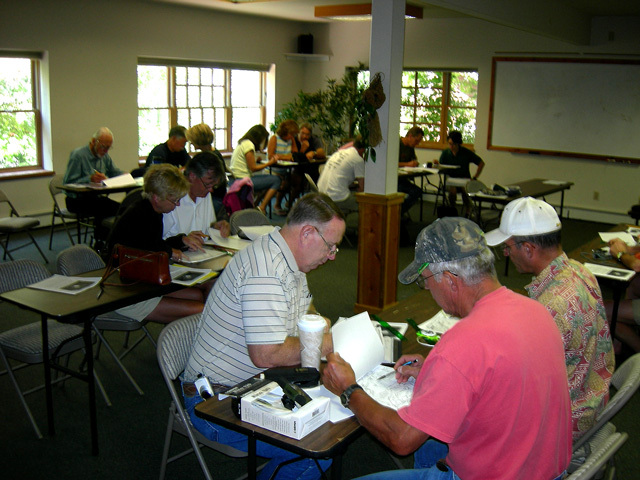 About inexpensive modern base plate compass/protractors required with maps and GPS receivers, their important Central Oregon magnetic declination correction, compass and GPS bearings to define desired directions of travel and use them on the ground, and 3. About inexpensive hand held GPS receivers, their usefulness, accuracy, required basic individual setup changes, important features and simplified use in the field. Students will learn how to use the GPS receiver with map and compass, use of accurate altitude information in land navigation, tips and time savers, and how to minimize navigation errors caused by the effects of bad weather, darkness, fatigue and stress on the navigator. 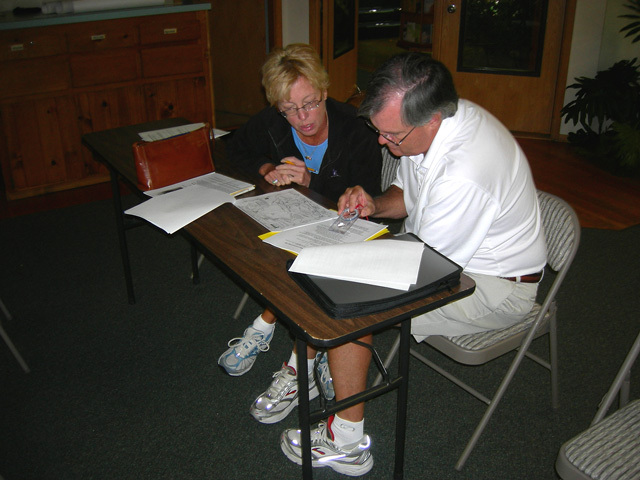 Is an experienced backcountry leader/instructor and editor of student and leader handbooks. 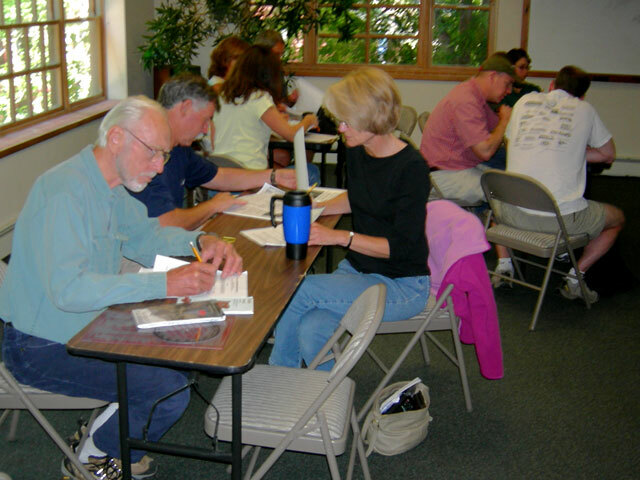 For six years, he taught popular Mountaineering, Alpine Rambling, Backpacking and Wilderness Navigation classes and field seminars at Central Oregon Community College Adult Extension. Bob is the author of the popular world wide website www.TraditionalMountaineering.org . 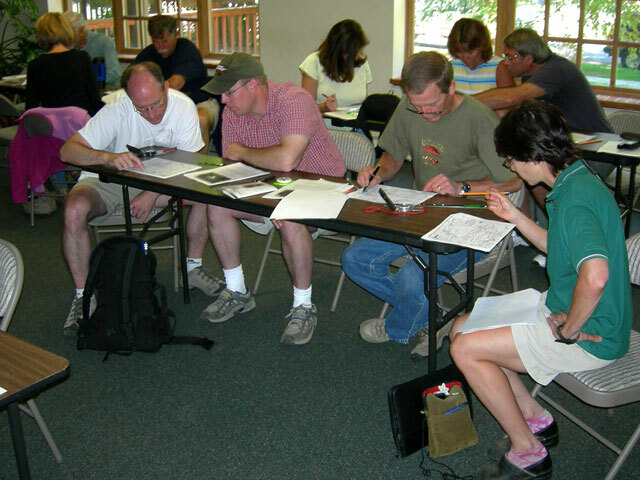 The class includes time for Participants to plan an adventure with new classmates and others. Can be completed in one interesting morning. 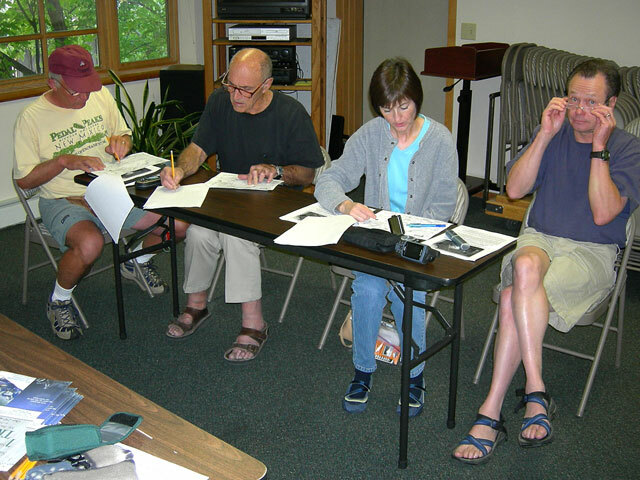 Cost per participant is $35.00, a donation benefiting the not for profit website www.TraditionalMountaineering.org. Handouts include an eleven page printed summary and a five page workbook. Use your compass and GPS or try ours. We can accommodate 15 participants or so for this morning adventure. Call Bob at 541-385-0445 or send an email inquiry to info@TraditionalMountaineering.org.